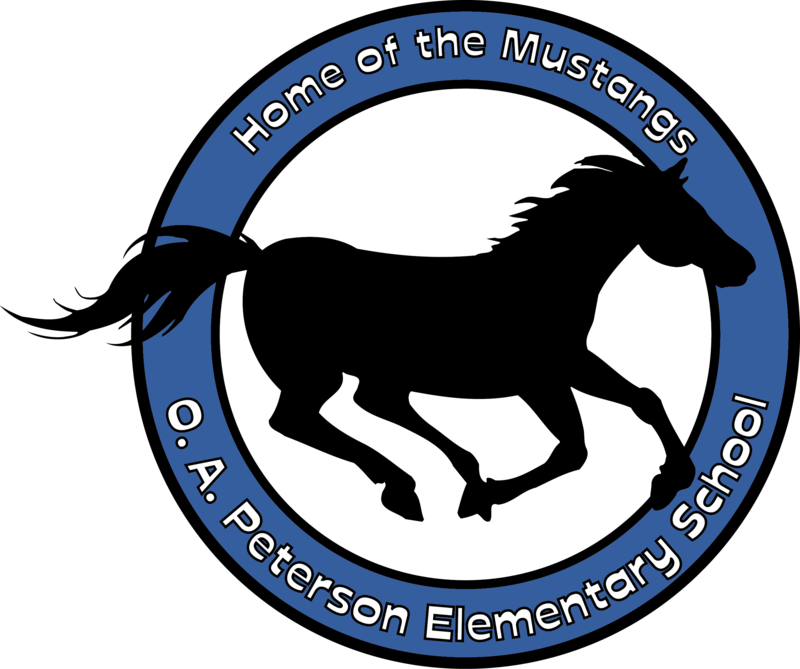 Peterson Elementary uses the Raptor System for parent check in. We ask that you have your Driver's License available for scanning the first time you enter the building to drop off your child or to have lunch with them. Parents may walk their students to the classroom the first two weeks of school before 7:45 AM after checking in at the front desk through the Raptor system. Instruction time begins at 7:45 AM. Students arriving after 7:45 AM will be marked as tardy. If you have additional questions regarding the "Raptor," please click on the link below.